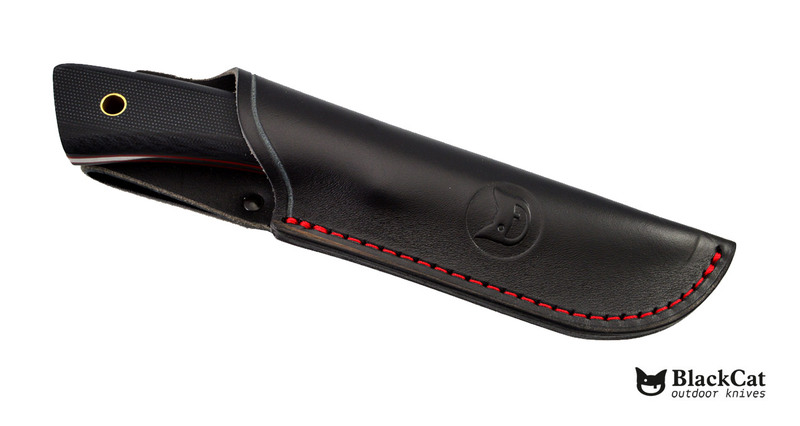 The Bone – we are very happy to introduce you our new model called the Bone. 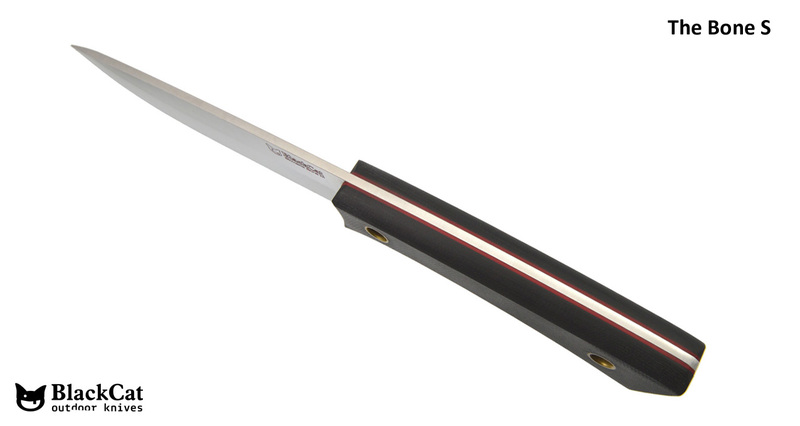 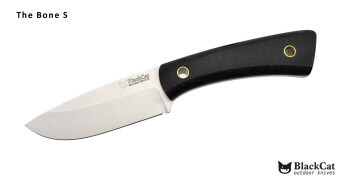 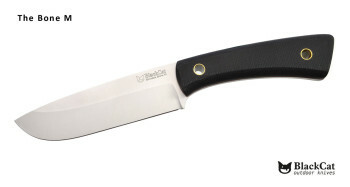 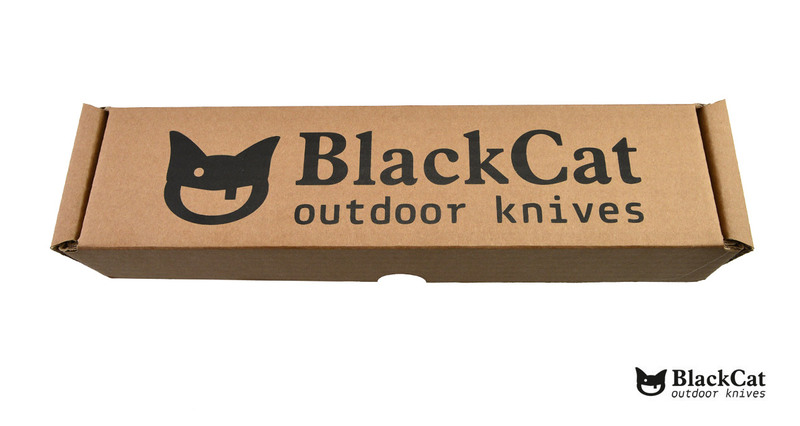 Into this product we put all our experiences, your demands and production improvements from our previous knives. 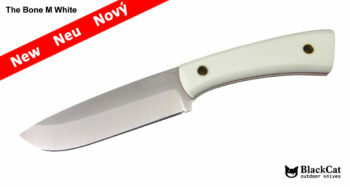 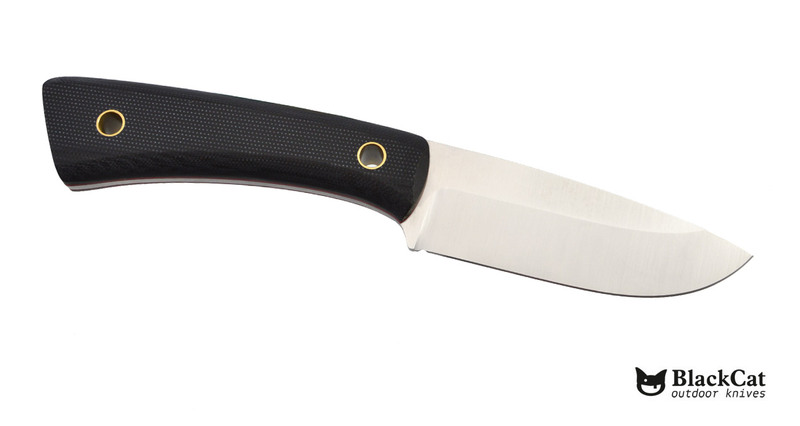 The result is beautiful, practical and high quality knife, which is proudly made in our own shop here in Slovakia. 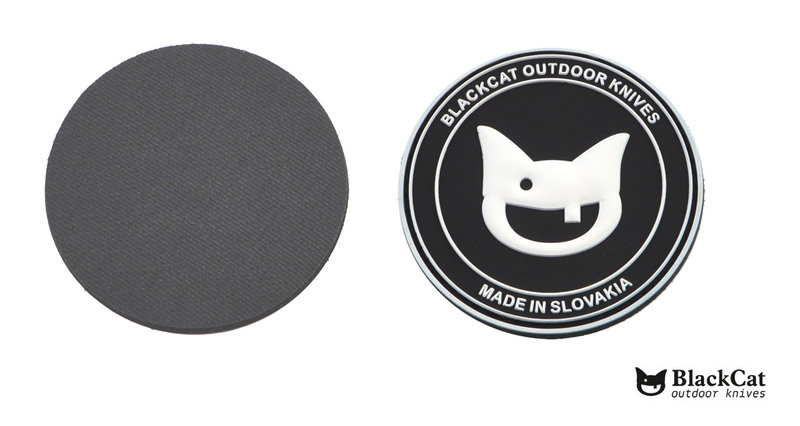 Free 3D rubber patch with each order. 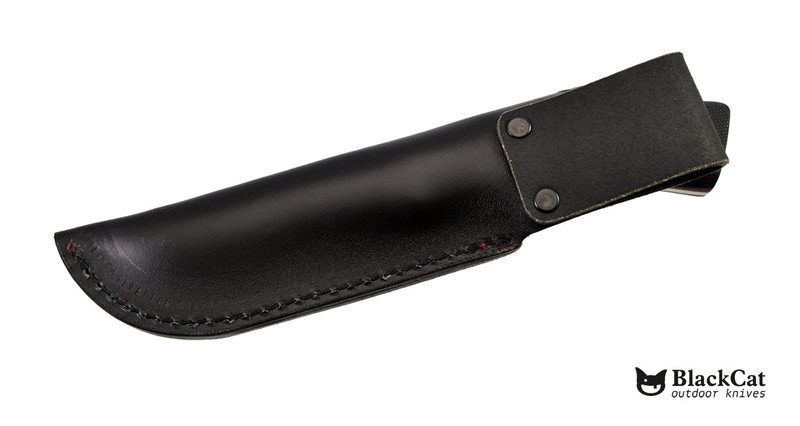 Knife comes with handmade leather sheath.